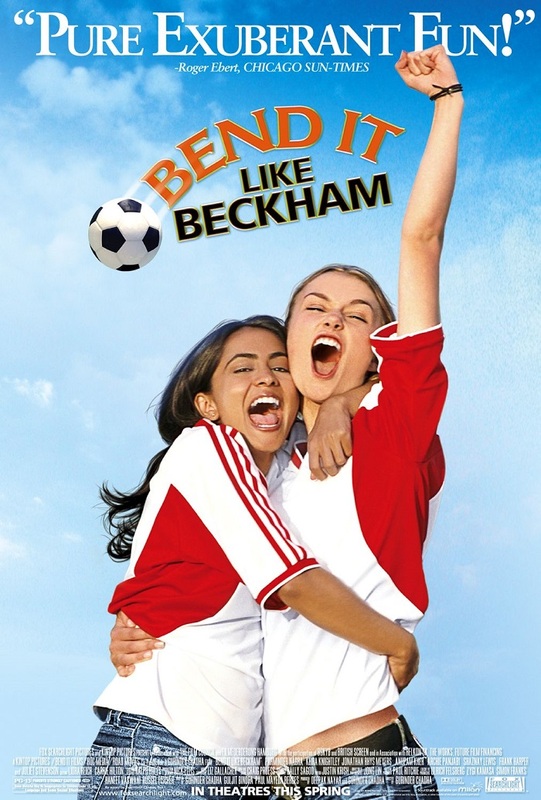 The British Film Festival will conclude with a screening of “Bend it Like Beckham” at 7 p.m. Tuesday, Nov. 15, in Plaster Hall’s Cornell Auditorium. The 2003 film follows a teenage girl who loves soccer but is forbidden to play by her parents. Her love of the game and her hero David Beckham inspires her to do anything – including bending social and gender norms – to play. Directed by Gurinda Chadha, the film was a critical success and became the highest-grossing Indian-themed film ever in the United States. It received a Golden Globe nomination for Best Film-Musical or Comedy.